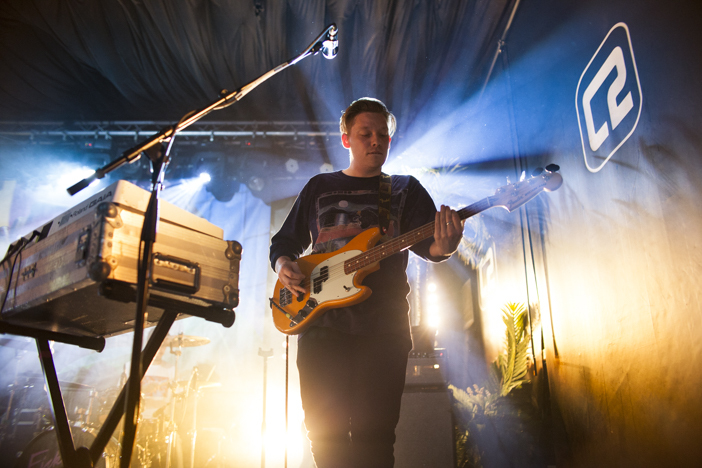 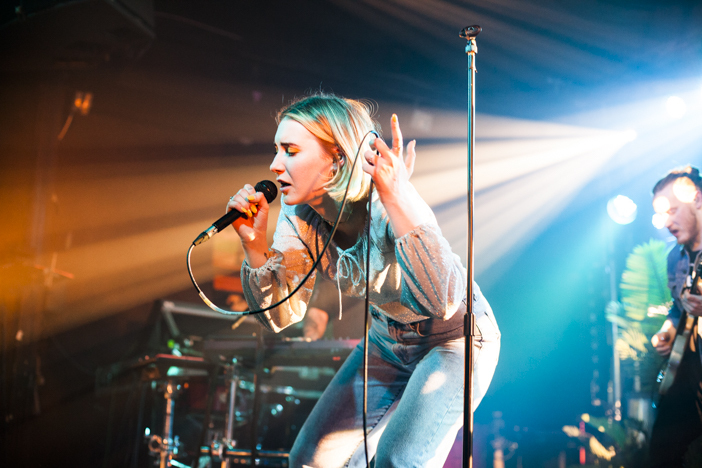 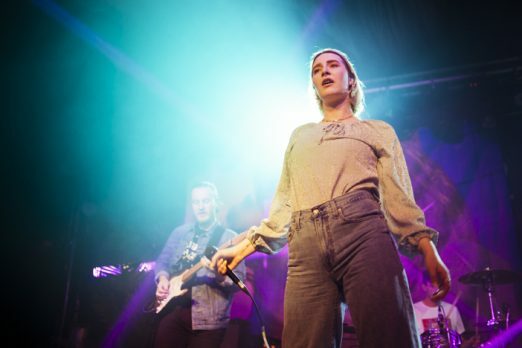 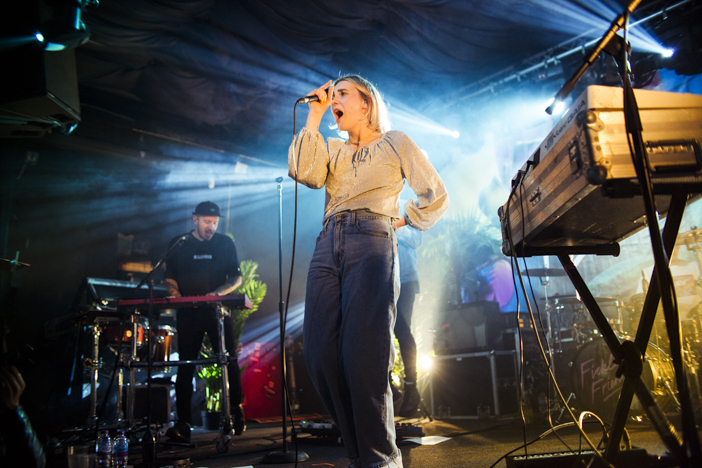 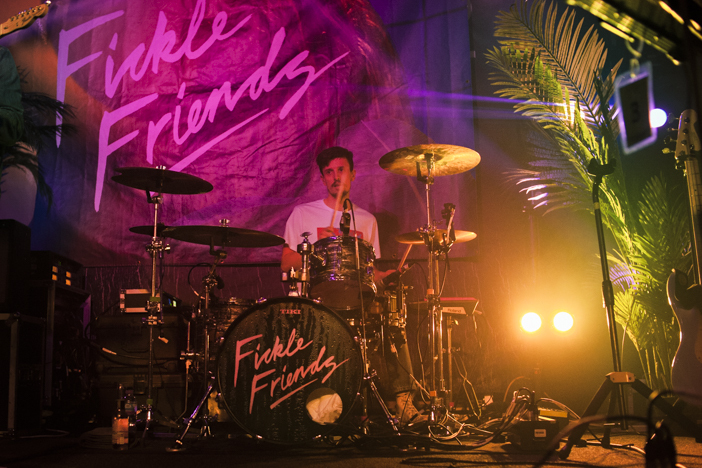 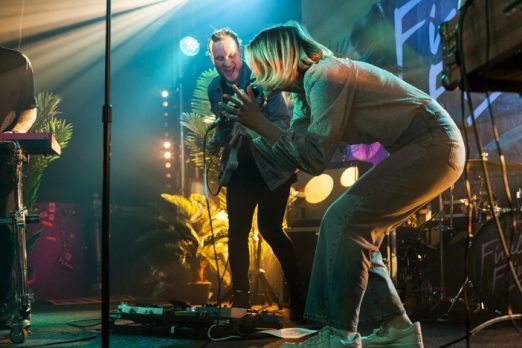 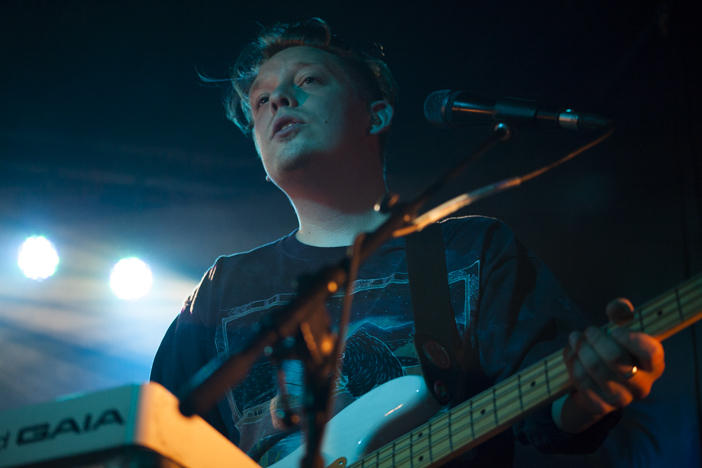 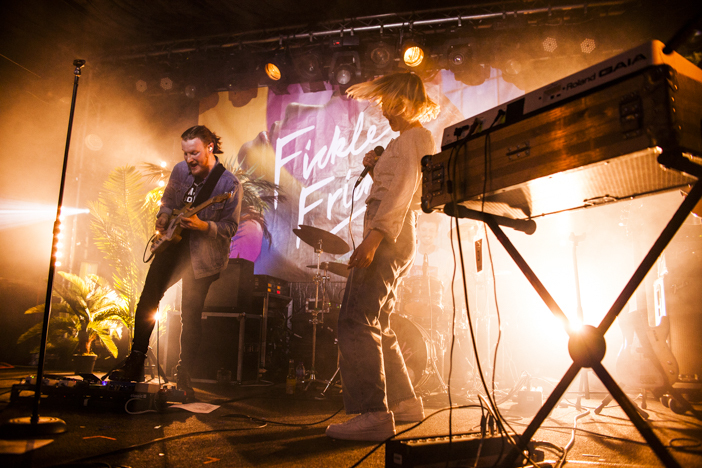 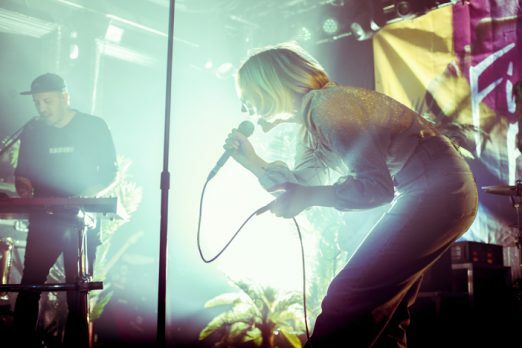 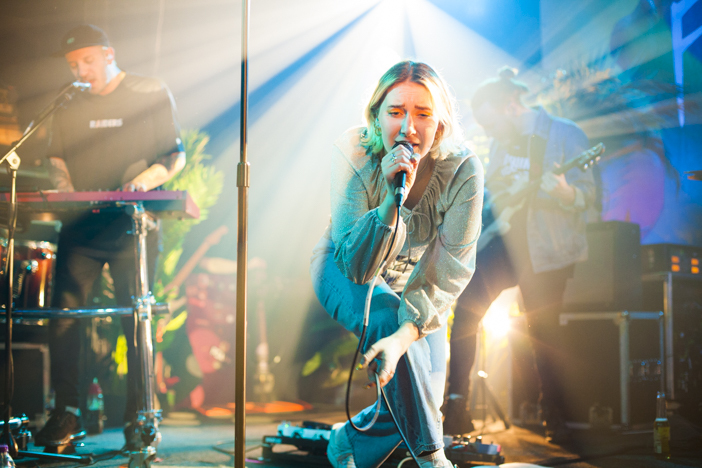 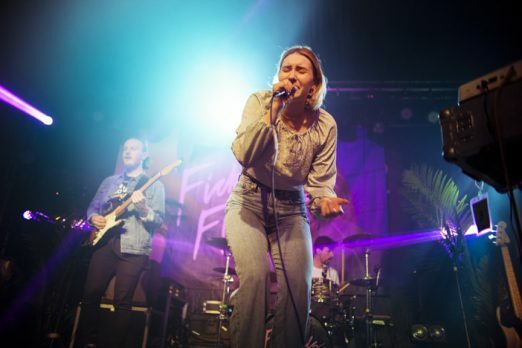 Brighton-based indie pop band Fickle Friends celebrated the recent release of their debut album ‘You Are Someone Else’ with a sold out homecoming show at Concorde2 earlier this week. We had a chance to catch the band towards the end of their massive 18-date UK regional tour, just before they headed off to conquer Europe. 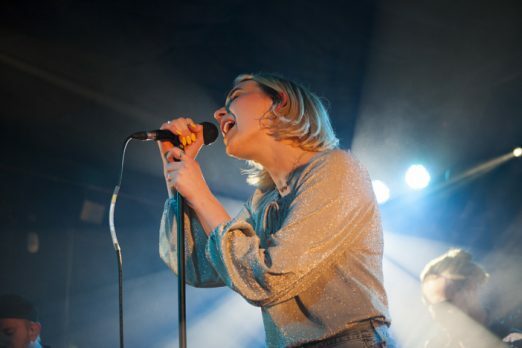 SOURCE also had a chat with singer Natti Shiner ahead of the show for an interview earlier this month, which you can read here.